Angel Elite combines the safety and security of expert, experienced chauffeurs with innovative transportation technologies. 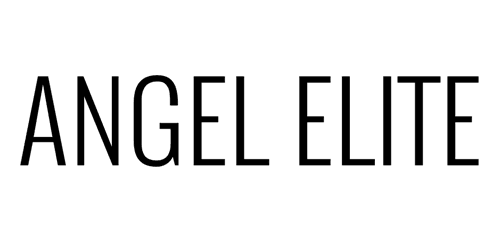 Angel Elite, is the world's first true personalized transportation company, innovating the way drivers and passengers share the road. Angel Elite focuses on Driver Centrism. Our chauffeurs come with experience only achieved by time and a luxury vehicle to showcase their performance. Real-time driver analytics provide the company essential data thats allows Angel Elite to provide a safer & Smarter service. Angel Elite just made my day!!! I am in Boston and don't know the NY area well at all - my boss had a meeting in NYC with VERY tight timing to catch a flight in Newark, NJ. I knew a car service was the way to go, so of course I turned to Yelp!, which once again did not disappoint. Angel Elite was SO incredible. I don't give many reviews but Angel Elite is an exception!! I originally chose this car service based on Yelp reviews and hoped for the best. It was the best decision I ever made. The owner was wonderful and instrumental in ensuring that my birthday went on without a hitch.